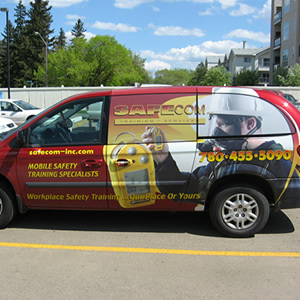 SafeCom Training Services Inc. is your complete workplace safety training resource. We provide training such as Fall Protection, Confined Space Entry and Respirator Training/Fit Testing, Standard and Emergency First Aid/CPR A or C and courses such as the widely overlooked, but important Fire Extinguisher Training. Feel free to check out all we have to offer under the heading, Courses. In-House training Alberta – wide!! Training cost savings – Cost per participant is typically lower than public scheduled courses due to the fact the training company only has to send a trainer to you rather than set up an environment themselves. Therefore reasonable savings can be made. We recommend to our clients if they have more than 5 people to run in-house training courses as this is the break-even point. More focused training– Running an in-house training course for a single client can generally allow the training to be a lot more focused on the specific topics and skills that are relevant to your business. Public scheduled courses and e-learning will often be generic for businesses of any sector or size that attend them. Can use current work examples – Training In-House means the courses can be prepared to fix your individual issues using real life examples and therefore have the most effect. 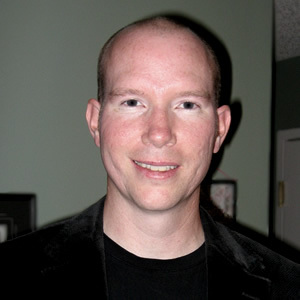 Employees will be able to work on current work or examples of work which relates to their roles not a generic example. Convenience – Organizing training for a group of individuals all with their own timetables and responsibilities can be a very difficult task. However by having In-House training courses in your own building, you can make working around people’s schedules a lot easier. Cutting out logistical issues as well as the fact any candidate can be easily reached in case something arises are needs that can be addressed quickly. Team building – Having a room full of delegates from different departments and levels can encourage team work. This is a fantastic result as it is often in this social environment that the most learning is done when ideas are bounced off each other. This will also lead to increased awareness and understanding of each other’s roles as well as staff morale. A friendly workplace is always a good thing! We have branches in Edmonton, Red Deer and Calgary to serve you best. For clients more than 50 kilometers from these centres, additional travel charges may apply. $150 each for 6 or more with payment by course date all courses with the exception of Respirator Fit Tester Train-the-Trainer. 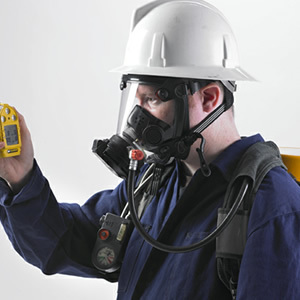 We also perform fit testing of your employees at your location. Email us info@safecom-inc.com for a quote. In-House Fire Extinguisher training at your location is subject to discount pricing depending on group size. Email us info@safecom-inc.com for a quote. Simply select a course from the course menu and click on the tab, Online Booking to view our schedule. Available dates are shown in white. Select a date or two that you would prefer your course to be held on. Send us an email: info@safecom-inc.com or call toll free 780.984.7983 with your course request, number of participants, preferred date(s) location and preferred payment method. We accept payment by VI, MC, company cheque and with some qualified clients, POs. We will take care of the rest!